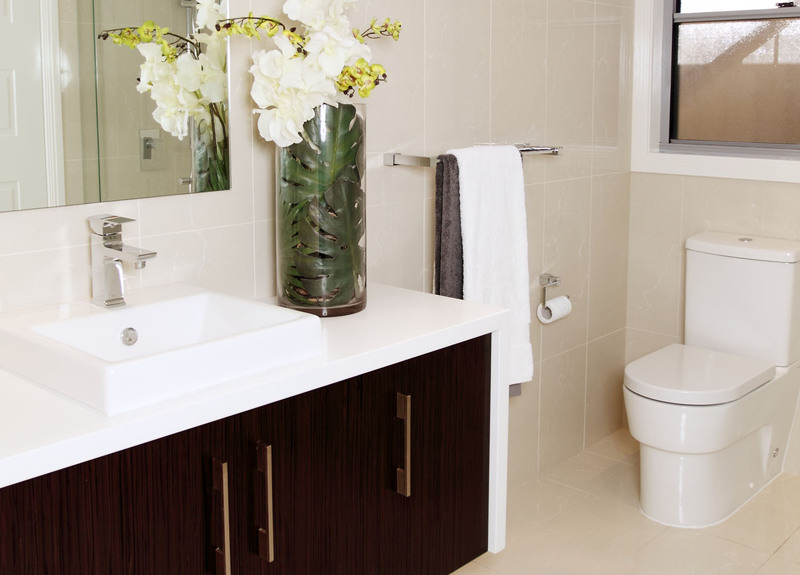 R & A Cabinets can help you with your bathroom and cabinet designs, we work with our clients every step of the way and we understand and listen to your requirements and make suggestions where appropriate. 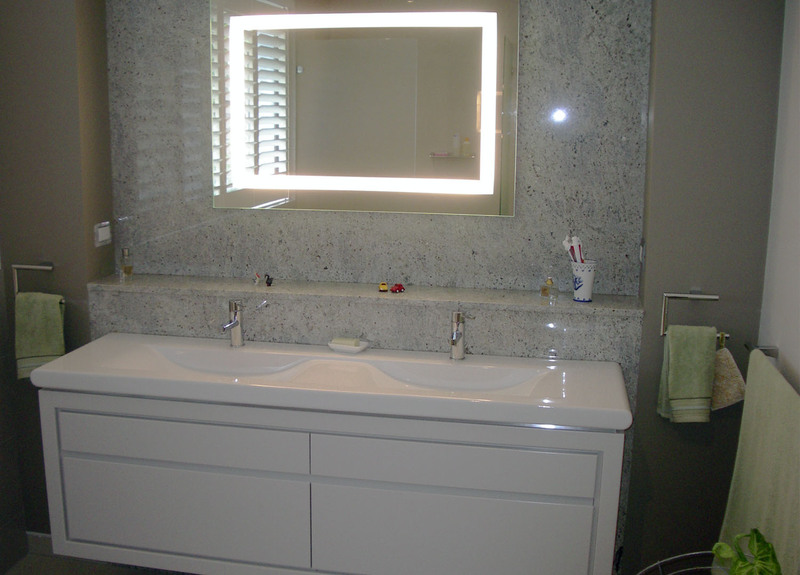 From solid timber to modern full gloss two-pack colour doors, benchtops using the latest in new laminate designs as well as granite, Glass splash backs R & A Cabinets can accommodate to your needs and life style. All our vanities are fitted with high quality Harn metal side drawers; on request Blum Tander box drawers can be installed. Blum hinges are used in all cabinets. All plans are drawn on a state of the art CAD program, which is then sent to a Biesse nested base machine to give the optimum accuracy and minimal wastage.